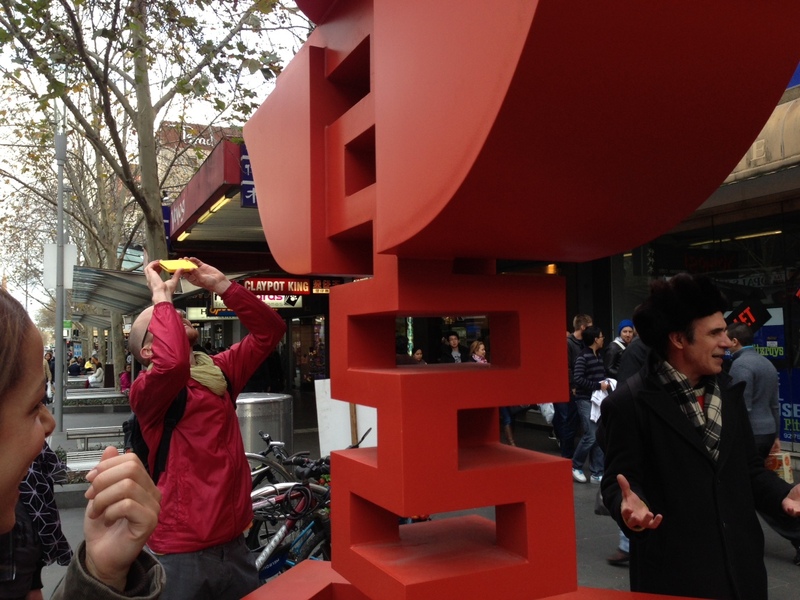 A public art walking tour with Mark Holsworth, author of Sculptures of Melbourne. Public sculpture in Melbourne has changed dramatically, not only in style but in materials, locations and numbers. Public sculpture both decorates and tells the history of the city. See a selection of sculptures from 18th to the 21st century, from the historic to the comic, from memorials to the play sculpture. Learn about the sculptures, the sculptors who made them and the people of Melbourne who live with the sculptures. Great value. Next time I’m in Melbourne I hope to join one of these tours for sure. Love to join these tours. Thnx for hosting them and hope to be informed about other events in future . Cheers. Thanks Dylan. Hope to see you on one of the lunchtime tours in May. What date is the sculpture walking tour Mark? Tues 5th, Thurs 7th, Fri 8th, Tues 12th, Thurs 14th, Fri 15th and Sun 17th at 1pm Gordon Reserve. I hope the weather improves.